If you have visited our website and keep up with our blog, it will come to no surprise that we shoot quite a few weddings every year. 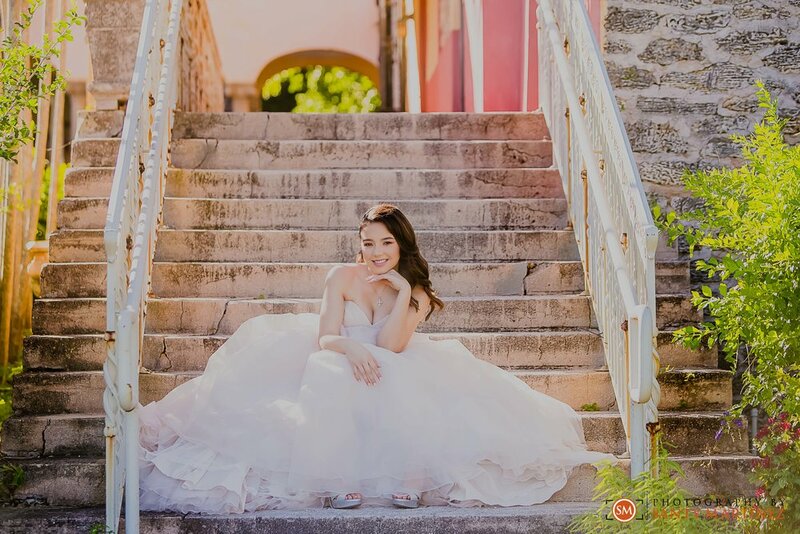 We love the fast pace of a wedding and the thrill of capturing love stories! In between these stories, slowing it down to make a quinceañera’s day feel special also brings us a lot of joy. This was exactly the case for Gaby back in November. 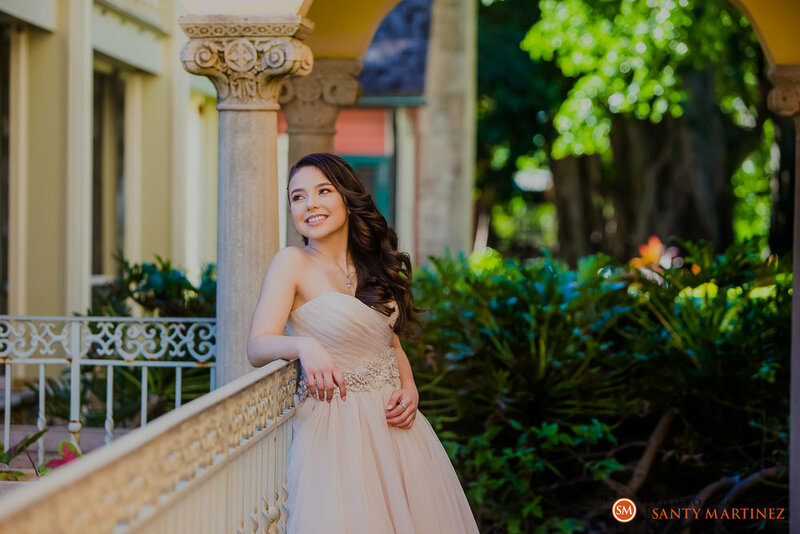 Turning fifteen years old is a huge milestone in the Hispanic culture and it is customary to take quinceañera portraits. We love this tradition! 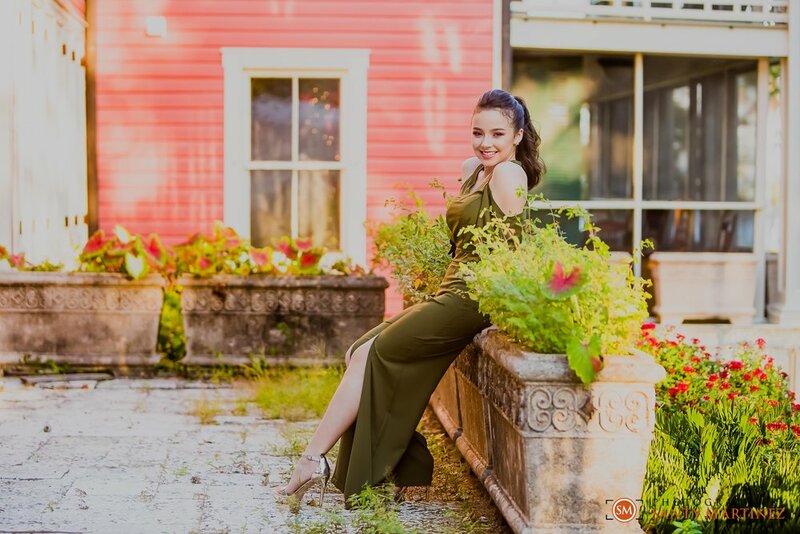 We believe that these photos can be both traditional and fun; formal with a side of sassy! 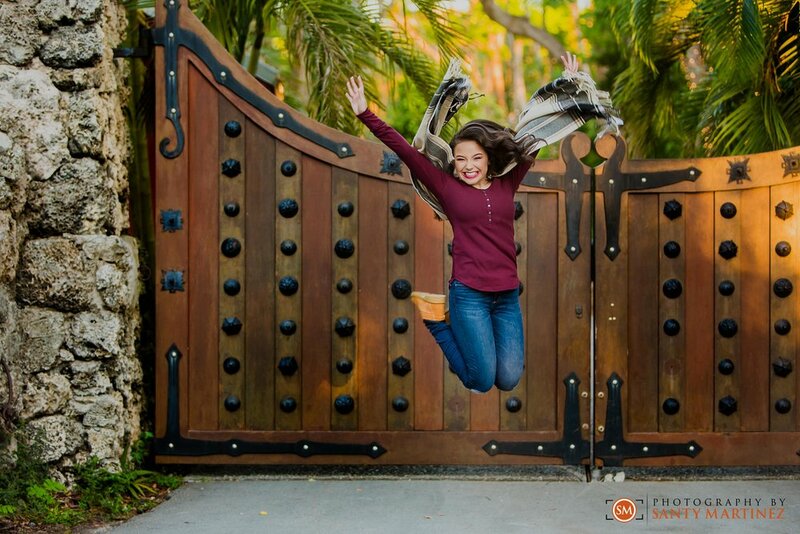 Most importantly, our goal is to document their personalities and the nuances that make each girl unique. 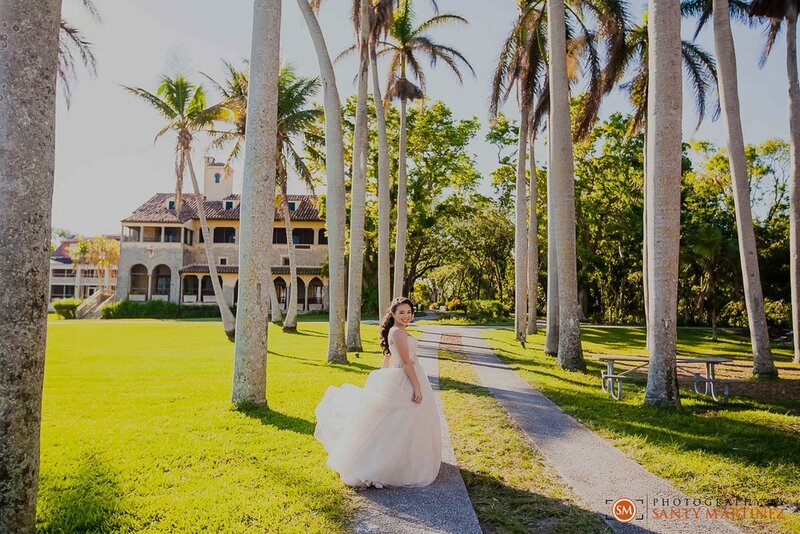 Gaby certainly had a spirited personality that she shared in front of the camera during her photo session at the historic Deering Estate located on the southern end of Miami. 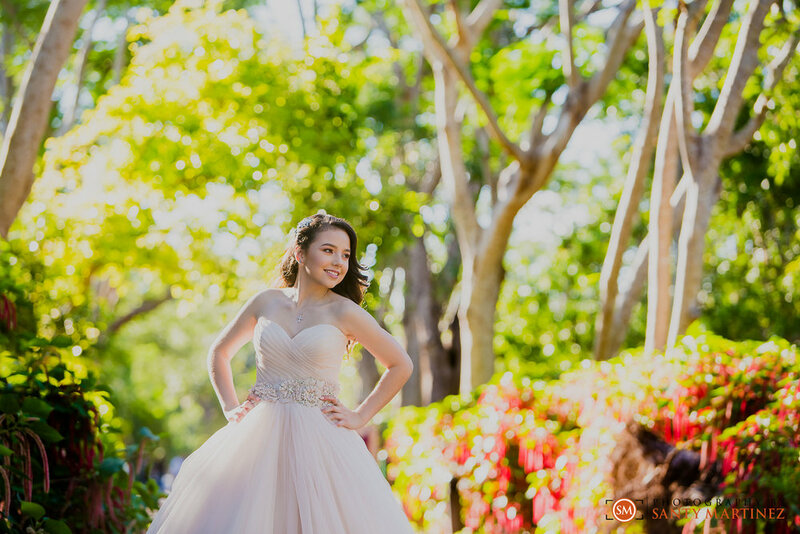 It is critical that the quinceañera feels comfortable and is having a good time during her session. Pictures don’t lie! It is our job to keep her happy and feeling confident. It also helped that we had a productive consultation prior to the photo session. We were able to discuss her vision, outfit choices and potential locations. Ultimately, we went with Deering Estate due to it’s diversity in scenery. 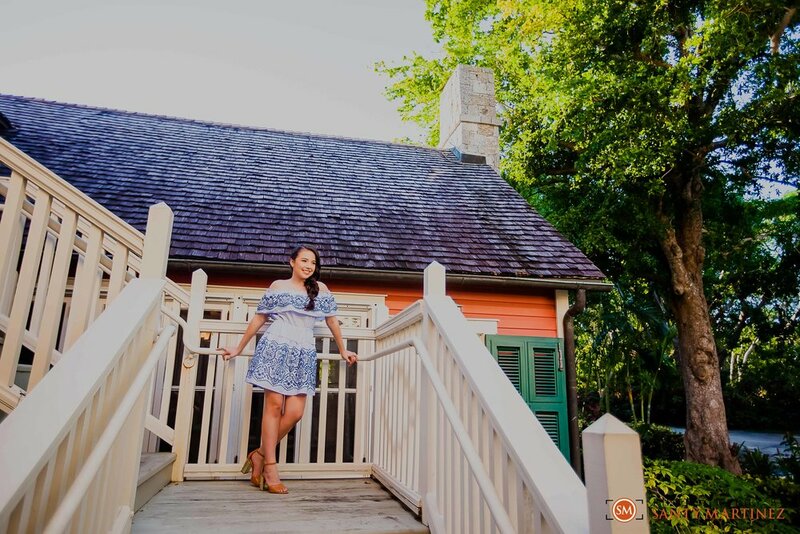 This beautiful property offers greenery, water, and beautiful architecture that makes it a unique and desirable location for photo shoots. Gaby listened to direction well, allowing us to both cover more ground and squeeze in an extra outfit. Typically, we recommend two-three outfit changes…Gaby had four! As always, we kept the session tasteful and happy. This shoot, after all, is highlighting her youth to be looked back on with fondness years to come. We hope you enjoy these highlights from this session. 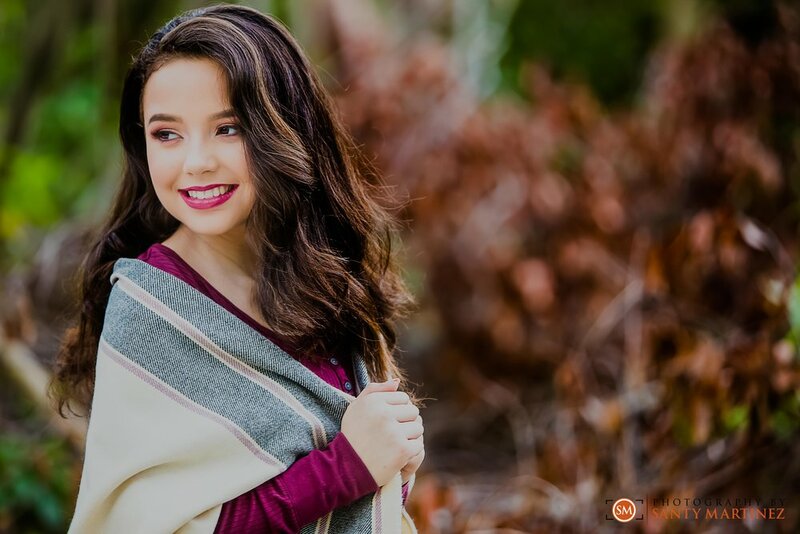 Join us as we wish Gabby a very happy birthday!